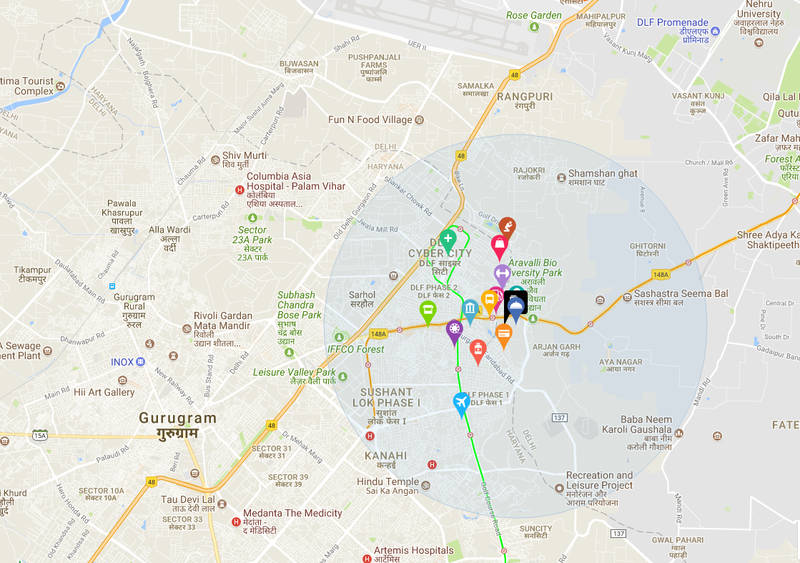 MGH group brings to you one-of-a-kind residential township Anandam Awaas under Haryana Government’s policy “DEEN DAYAL JAN AWAAS YOJNA” . 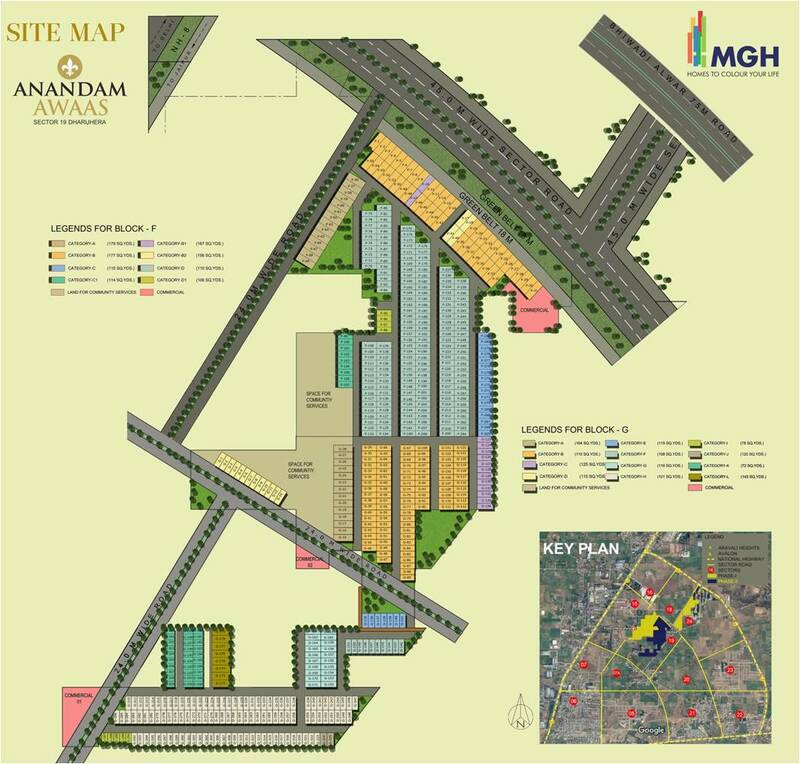 Anandam Awaas is easily accessible from NH -8 and is located in Dharuhera. Designed with impeccable planning and construction, Anandam Awaas makes for an idyllic abode and a place to experience comfortable living. 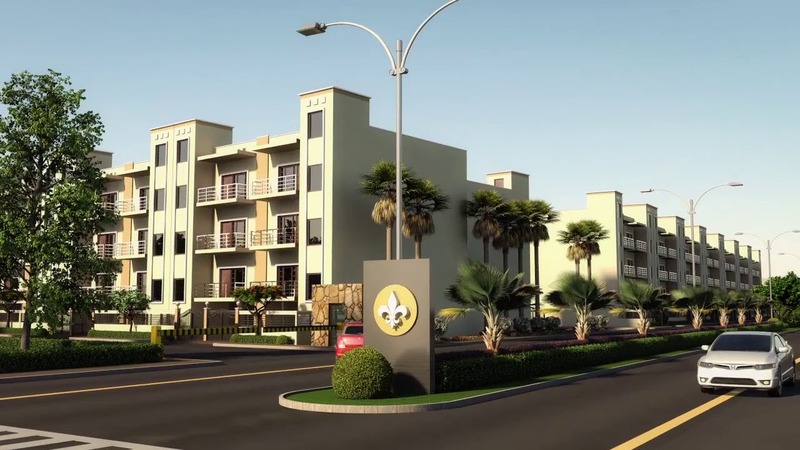 The township offers affordable plots staring from 72 sq. yards wherein you can build your dream home in your way. Also, one major benefit is that no EDC/IDC will be charged on the plots. 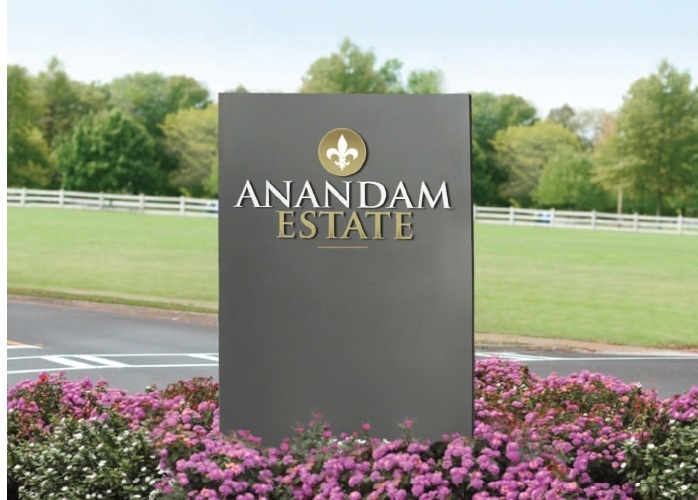 Anandam Awaas by MGH is a unique blend of tranquillity and luxury. 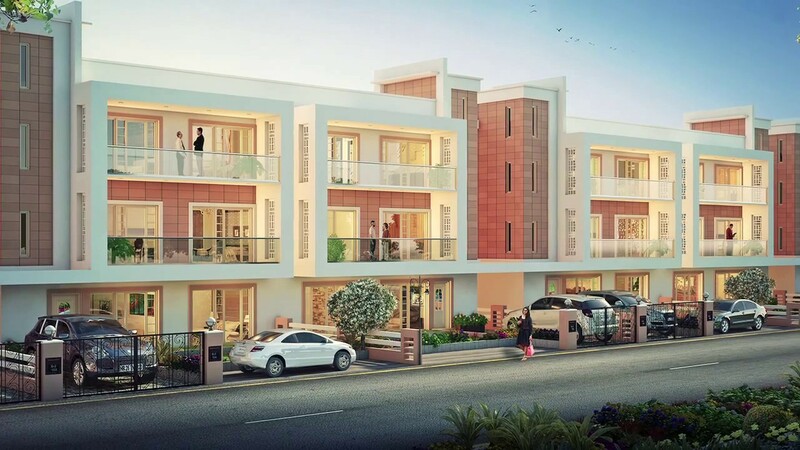 Relish the natural beauty around you and bask in comfort at this intricately designed township. 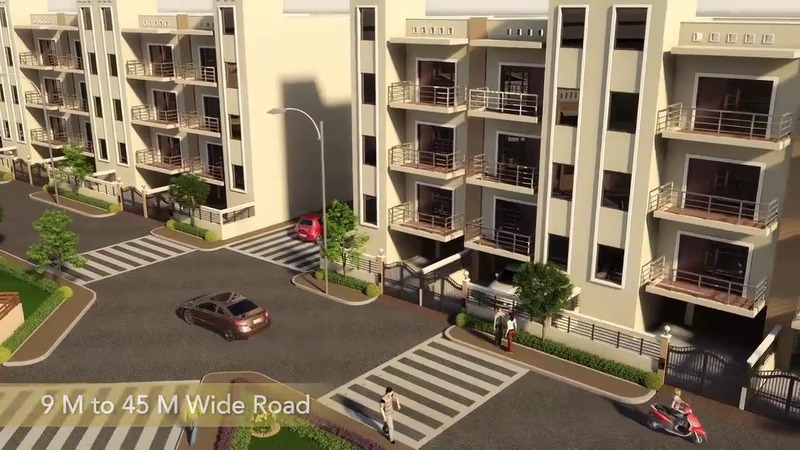 Located strategically at sector-19, the residential township sprawls across an area of 29.88 acres. Welcome to MGH - Homes to Colour your Life, a Real Estate Development Company with the sole purpose of working on projects that are both sustainable and made to last. Built upon a strong financial foundation, we’re highly regarded throughout the NCR area for our unwavering commitment to quality, as well as our creative use of building materials to help keep costs low. Get in touch today to find out more about our company’s history and everything we have planned for the future.